When am I getting my Call-To-Listen number? Now that you have finished signing up on Zeno Tools at tools.zenoradio.com. We know you are excited to share with your audience your free call-to-listen number so that they can listen to your content by simply dialing a US phone number at no additional cost to them. It takes our team up to 48 business hours to assign a number to a new broadcaster. Please look out for an email during this time that will contain your call-to-listen number along with best practices to promote it. 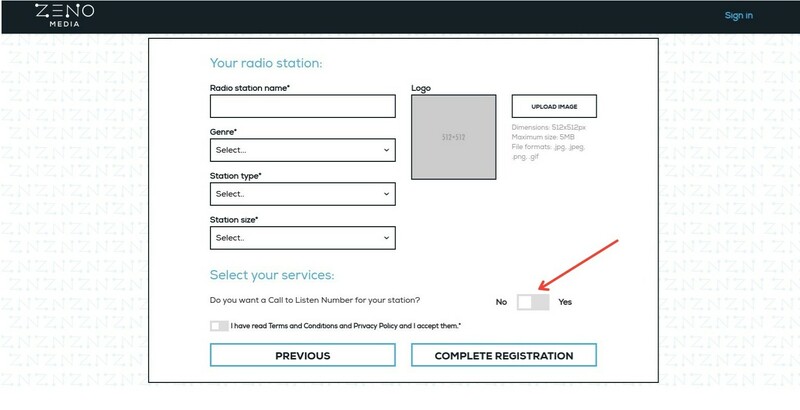 If you did not do this during registration, please do not hesitate to reach out to us and we will be more than happy to help you acquire a call-to-listen number for your listeners.